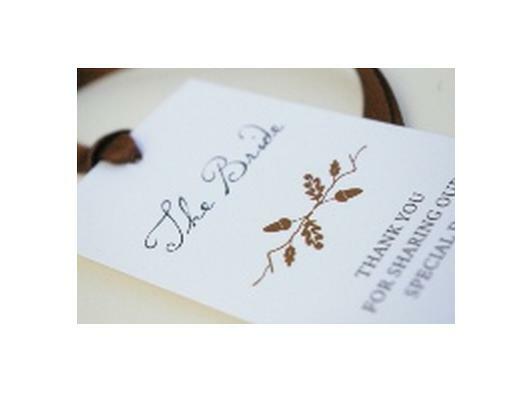 Here Comes The Bride specialises in creating handmade wedding invitations and stationery, including the popular Pocketfold wedding invitation style. Each wedding invitation is handcrafted which means that we can incorporate your chosen colours and theme for truly unique wedding stationery. We offer a sample service so you can see your chosen handmade wedding invitation design in your colours prior to placing an order. If you have any queries about any of our designs, please just get in touch! 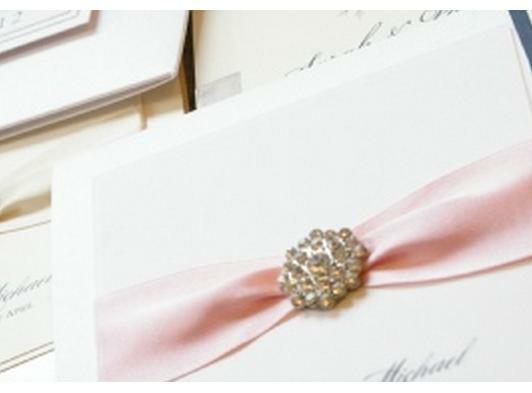 Pocketfold Wedding Invitations, Flat Card Invitations & Folding Invitations. 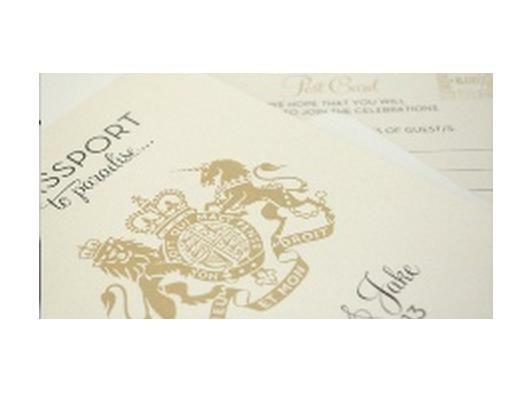 Order of Services, Order of the Day Cards and Ceremony Cards/Booklets. Menus, Table Numbers/Names and Place Cards. Table Plans, Guest Books and Post Boxes.